FOP interviewed Mike on the eve of their adventure, which will take them to a landscape that started to form 1.1 billion years ago when North America began to split apart, creating a 1243 mile long rift at its center. The rift stretched from Michigan west across Wisconsin and on to Minnesota, Iowa, Nebraska, and the north east tip of Kansas. Mike and Kate will be walking a circle in the northernmost arc of this great rift. The Midcontinent Rift is the deepest known rift in the world–up to 19 miles deep in places. For 20 million years, lava flowed up through it. If the rift had continued to grow, it would have torn North America in half and allowed the sea to rush in, turning America’s “heartland” into an ocean. But the rift closed and the lava retreated. Its bedrock sank and created a basin that is nearly 50,000 square miles in size. About two million years ago glacial ice began to sculpt the basin into its present shape. 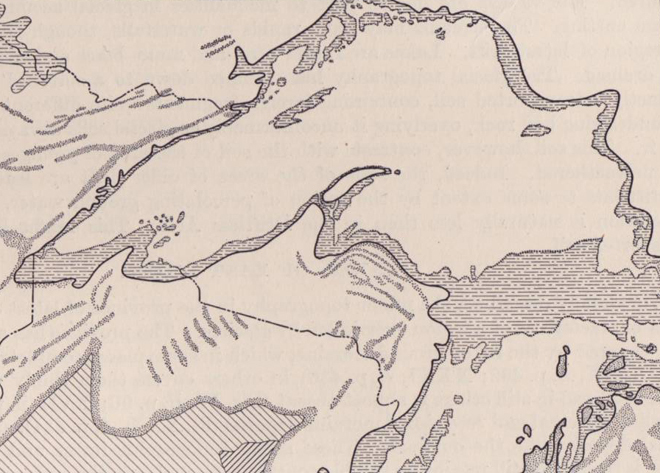 At the end of the last ice age, 10,000 years ago, the meltwaters gathered at the edge of glaciers that were 1.24 miles thick, forming Pleistocene Lakes Duluth (in the west) and Minong (in the east). The ice retreated, and about 2100 years ago, the earth’s crust began to rebound after being pushed downward by the glaciers. 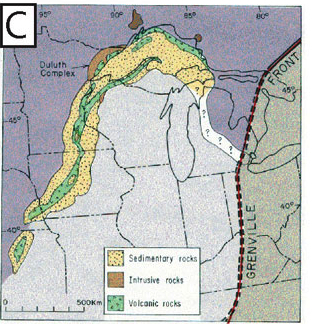 As the surface rose, the Pleistocene lakes separated into Lakes Superior, Huron and Michigan. 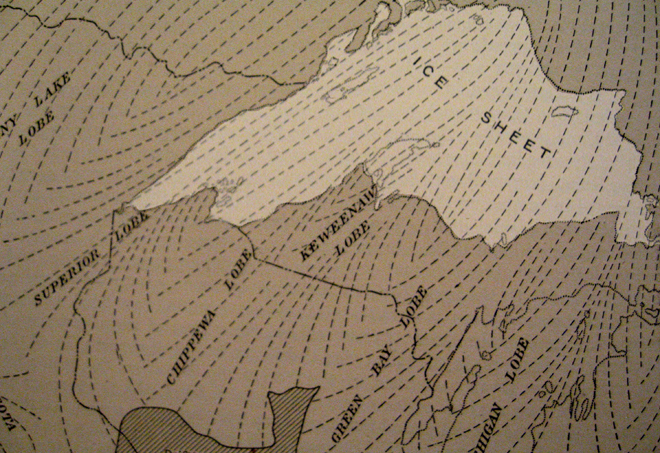 An outlet from Lake Superior to Lake Huron was established through the St. Mary’s River, and as the water level fell, the shape and size of the lake we know today as Lake Superior appeared. And it’s the water of Lake Superior, which amounts to no less than ten percent of the fresh water on the surface of the entire planet, that has inspired Mike and Kate’s Full Circle Expedition. The emphasis on our trip is on fresh water and the Great Lakes. I’ve been a college professor for a long time teaching about field studies that linked biology and geology together. I’m not sure you can do anything that doesn’t have a geologic link to it. I don’t know where you start if you don’t start from geology. We are looking at a really unique geological landform here that is in fact the only geologic landform visible from the moon. When you’re looking at this little blue planet you can see continents, you can see oceans, and there’s only one thing on the continents that shows up from all those satellite photos and that’s the Great Lakes. And yet because they’re so large we tend to take them for granted. It’s almost as if they’re too large to be damaged. But we all know that’s not true. They’re a very young formation which people call post-glacial. 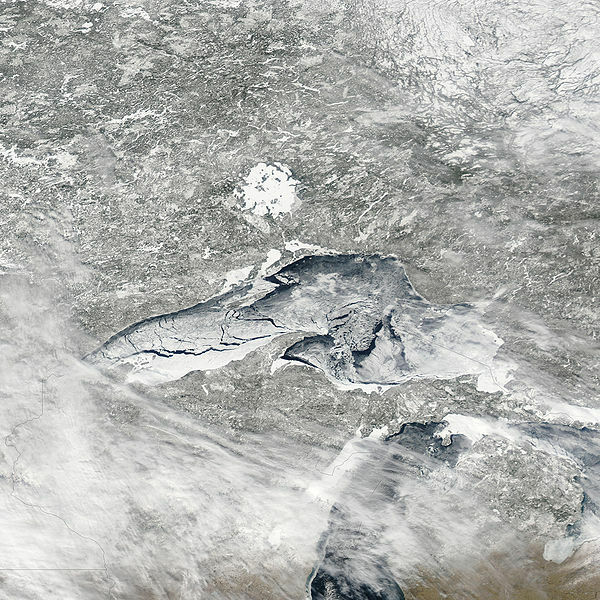 Lake Superior has one tenth of the fresh water on the surface of the earth and the Great Lakes has 20 percent of the fresh water on the surface of the earth. Now in a world in which biological life cannot exist without air or water it’s pretty hard for me not to see those as some of the most absolute essential resources that we have. And so that’s in a nutshell. Kate and I want to do one more thing to raise awareness. It’s kind of like geologic history–you can talk about four and half billion years but you only get to see 100 of them. And sometimes it’s hard to expand from your small vision to encapsulate the large. When Mike and Kate started to plan their expedition, incredibly, they couldn’t find the answer to the most basic question: just how long would they have to walk to make a full circle of Lake Superior? When we went on the web to find out how far we were walking, we came up with everything from 1350 to 2925 miles. We actually found resources that went that spectrum and most of them were somewhere in between. Which said to us they actually really don’t know. We won’t know completely either because we can’t walk out to the point of every bay. We can’t do that. 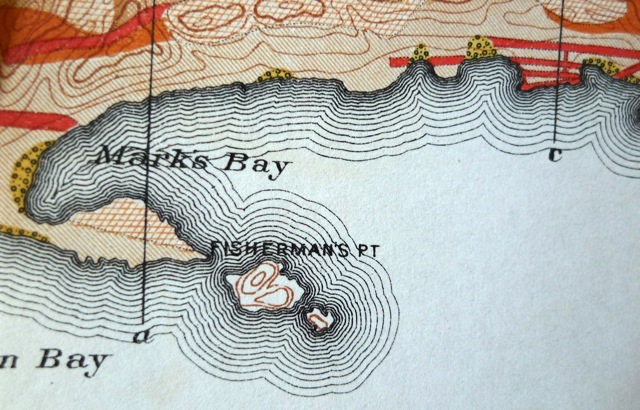 But we’re going to have a pretty good sense of the circumference of the lake and that will be pretty interesting. Gordon Bushaw and Mark Klett, Castle Rock, Green River, Wyoming, 1979. Rephotograph of Timothy H. O’Sullivan, Green River Buttes, Green River, Wyoming, 1872. © The Rephotographic Survey Project, 1979. We asked Mike about the role of aesthetic experience in their project–do they consider the baseline photos they plan to take to be an aesthetic act, or documentation? Might there be some resonance between their baseline photo project and Mark Klett’s rephotography project, in which he rephotographed, as part of his art practice, scenes of the American West first taken by scientists as part of their geologic surveys? Art has always been a means by which we capture and relate the importance of a resource. The artist helps us get a sense of feeling of place. I would love to see our photographs used in that way as well. 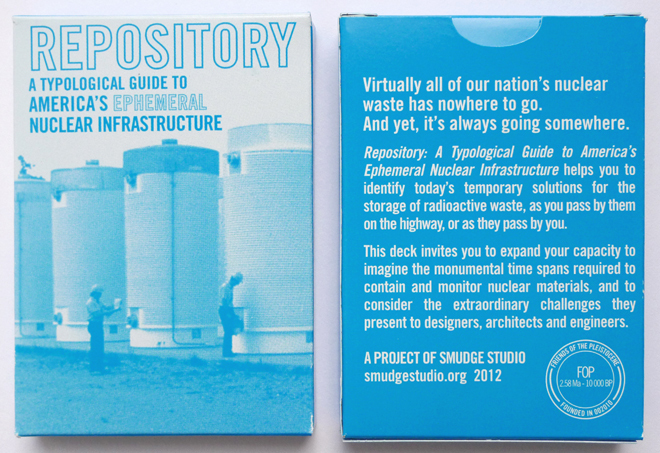 We’re going to combine the aesthetic and the documentary. There will be work that is done simply for documentary photography and also there will aesthetic photography. There will be work that’s done simply for the art of the moment and place, and other photos that will be for scientific baseline. And those photos may on occasion be artistic but we’re going to take them regardless of time of day, of sun location and subject matter. Art is an important language that we don’t give emphasis to as scientists. I think I am one of the exceptions. I don’t see the interface between artists and scientists going both ways as much as I would like it to. Part of that is the restriction of science itself, and the restrictions that scientists put on themselves: to be this unfeeling neutral body who just collects facts and data. At one time there were artists who would go with naturalists on various expeditions and you would require both of them to get the story about what was discovered and named and observed. We’re not as aware of that right now as we should be. The photos we take will be records, the same way we’ll be taking records of the stream loads so that we can establish the relationship of stream outflow to lake level. We hope that we will have records that will help protect the lake from draw down that everybody from Arizona to the other Great Lakes wants to do. How long shall this nation endure? Or, more exactly, how long shall human beings occupy this land? . . . We should think, not of a hundred years, or of a thousand years, but of hundreds of thousands, or of millions of years of development of the human race. There is no reason, from a geological point of view, why human beings may not live upon this earth for millions of years to come, perhaps many millions of years, and, so far as we are concerned, such periods are practically infinite. I think that deep time is behind our understanding of the Lake. But I don’t know that that is going to be as much a part of our message. Even thought I think it’s important to encourage people to understand the formation of the Lake and the rocks and the history of the earth. What I think is important to me now is we need to create a sense of place and understanding of where you are with a sense of responsibility for the immediately future generations. . . .If we can get people to do that and think in the broader human time, then perhaps we can get people to start to think in a more dramatic way about the larger earth span and our small amount of time on it and the huge impact we have on it in that time. As we walk around the lake and give programs, one of the things that we initially need to do is to expand people’s minds around the space continuum rather than through time. We need to get people in Marquette to be concerned about what happens in Munising, MI and people in Sault St. Marie concerned about what happens in Thunder Bay and realize that they’re all connected. FOP follow Mike and Kate’s walk around Lake Superior closely. And we’re honored that they’ve accepted our invitation to collaborate with FOP and send us provocations from the shoreline of post-glacial Lake Superior. We’ll offer creative responses to the data and research insights that they share with us, and post the results here. Best of luck to them both as they embark on the 29th! You can read dispatches from their trip here. And you can become a fan of the project on Facebook here.